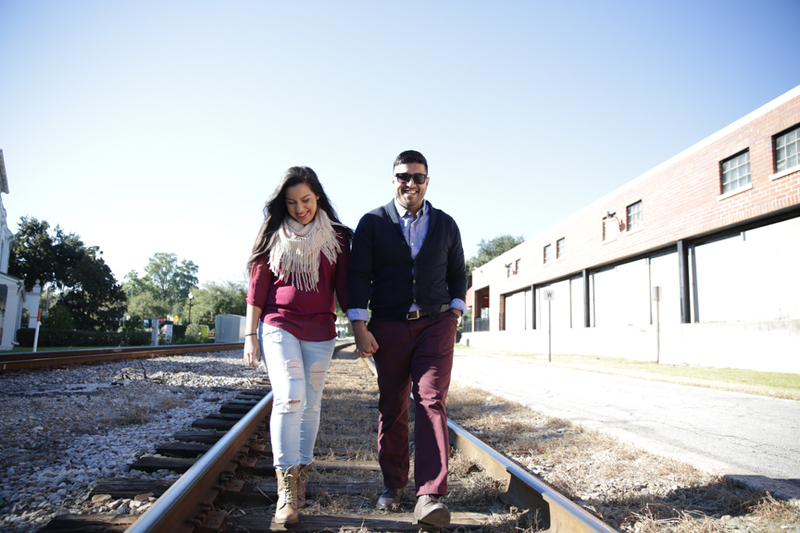 Luis and Crystal chose the very popular Winter Park Avenue! 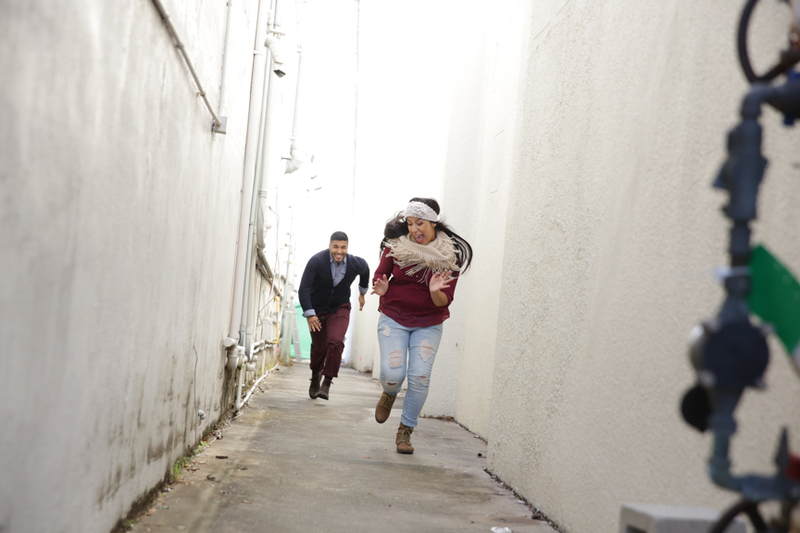 I love this place because every time we shoot there we find something new. 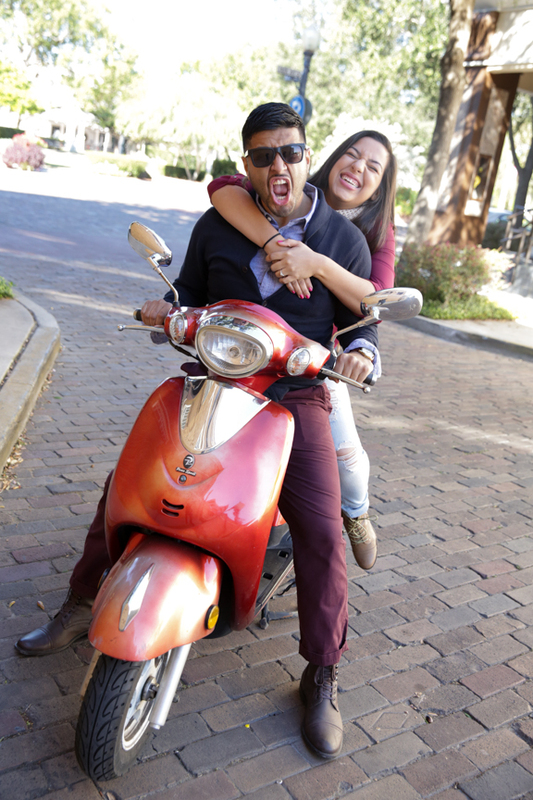 This time we found a killer alleyway and tons of great shots at Alfond Inn as well! 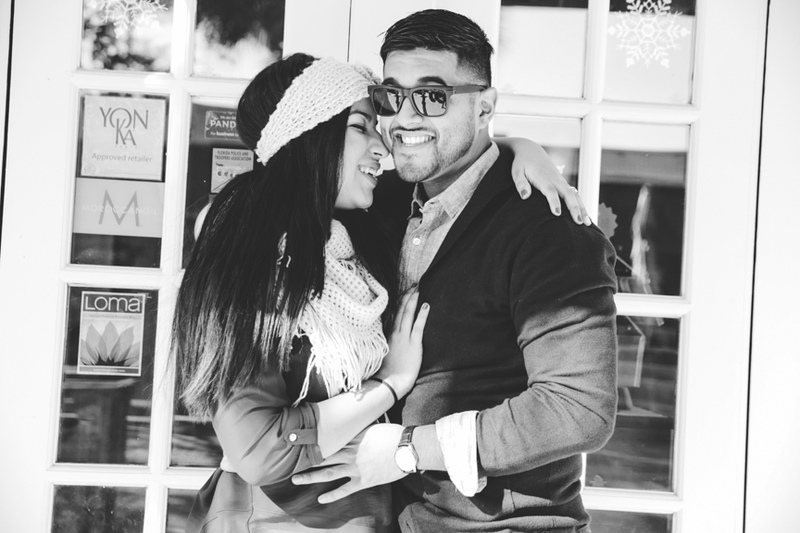 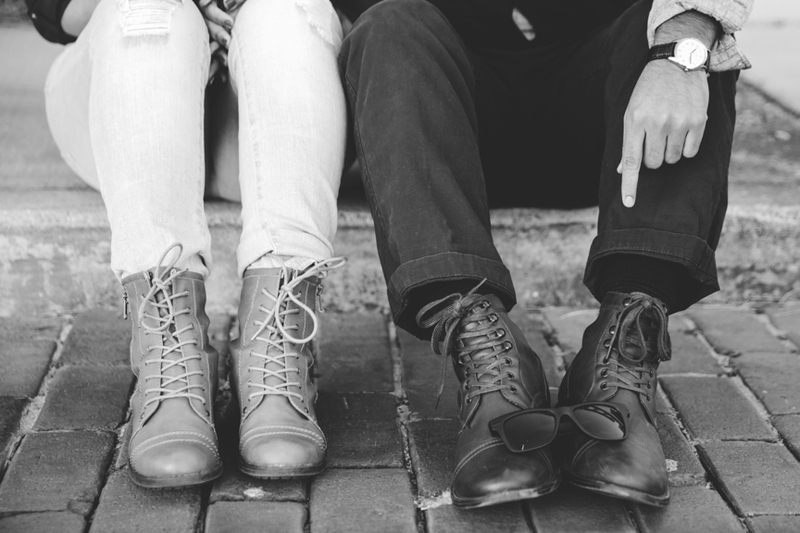 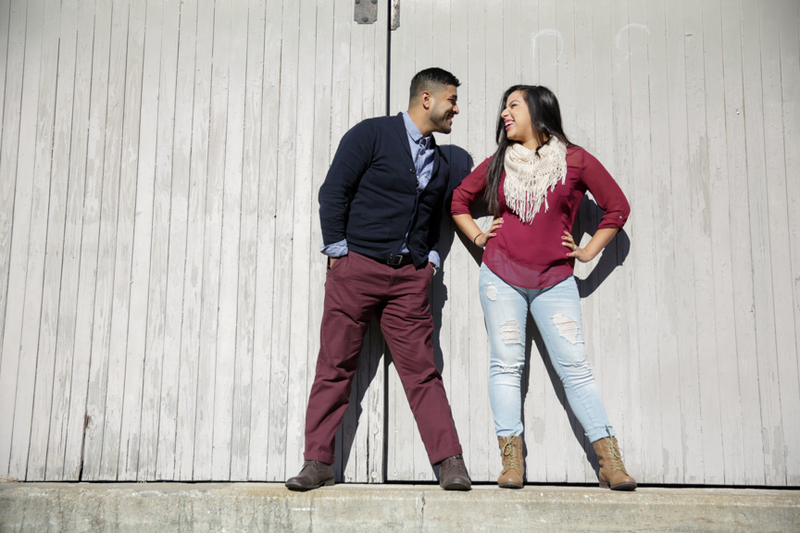 Luis and Crystal have some serious style here and we love it!